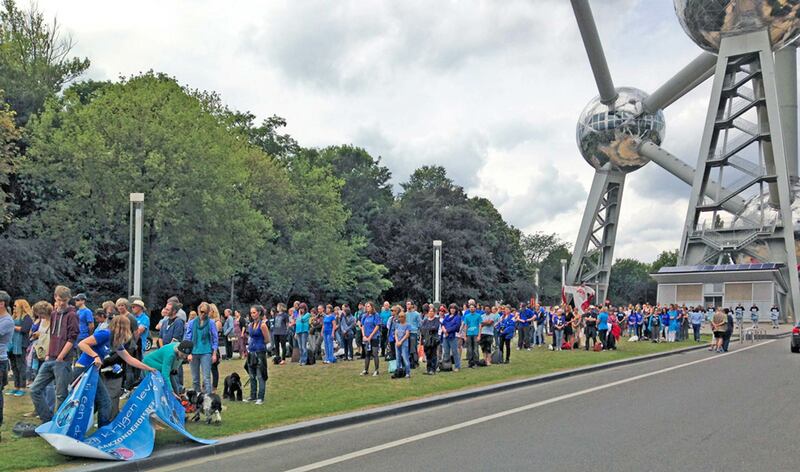 Brussels – Saturday June 28 saw the second ‘Close Dolphinaria in Europe’ demonstration, which was held at the striking structure of the Atomium in the capital of Belgium, the heart of the EU. 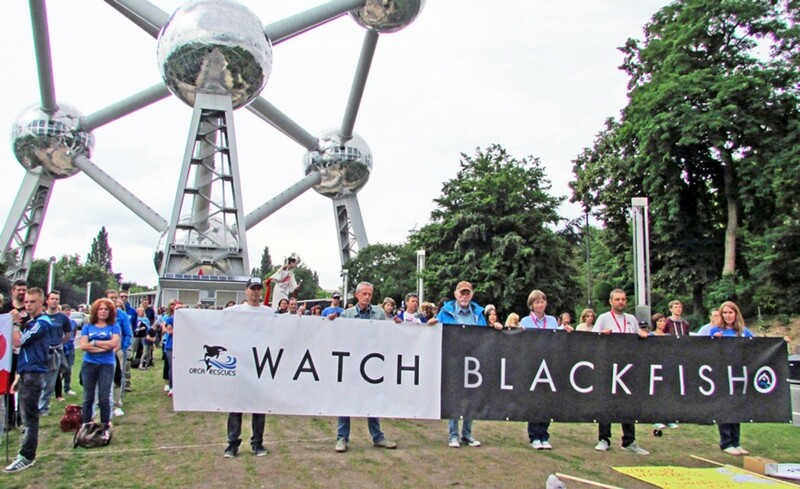 T he demonstration was again organised by Annelies Mullens and Yvon Godefroid, with the expert help of the Belgian organisation, ‘Bite Back‘. 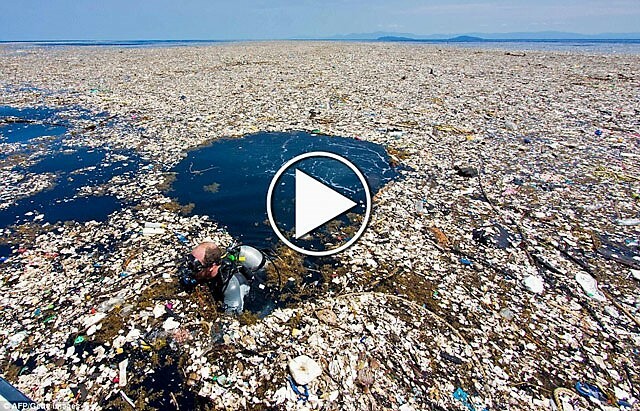 It attracted around 400 people, almost double that of last year, and was attended by Ric O’Barry, the well known and respected dolphin advocate from the United States. O’Barry, who travels the world supporting efforts to free dolphins, said that he was very happy to support this event again, and is much encouraged by the growing movement against the captivity industry. 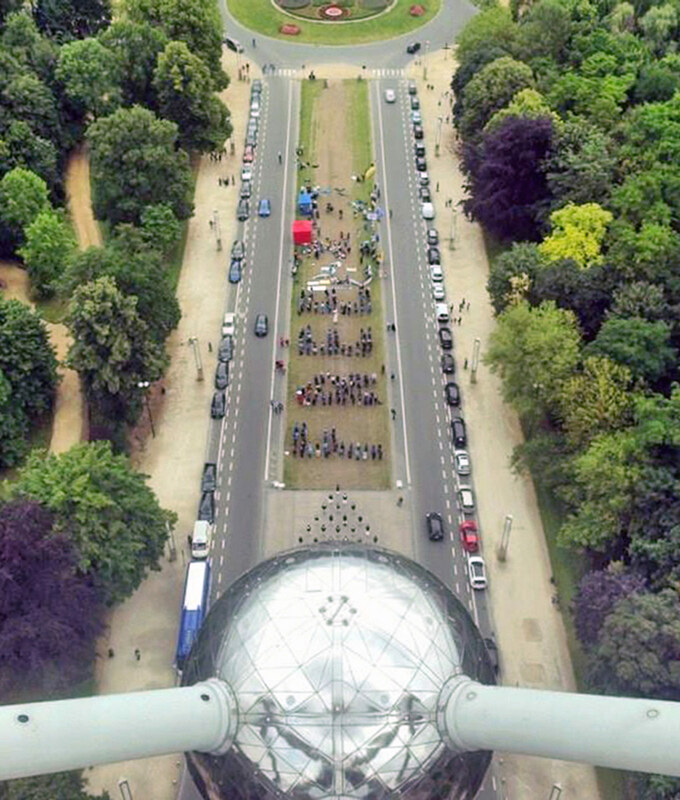 Many of the protestors had travelled long distances from other European countries to bring their message — France, Germany, Netherlands, Italy, Spain, UK, Ireland, Switzerland, Slovenia, Czech Republic and even Russia, were all represented. The warmth and friendliness of like-minded people coming together in the cause of dolphins created a wonderful positive energy. Protestors stood silently in two formations for over an hour creating an impressive scene and attracting widespread interest from the media. The silence symbolised a “wake” in remembrance of the suffering of all captive dolphins in Europe, past and present, and an image of advocates forming the word ‘FREE’, blazed across social media. 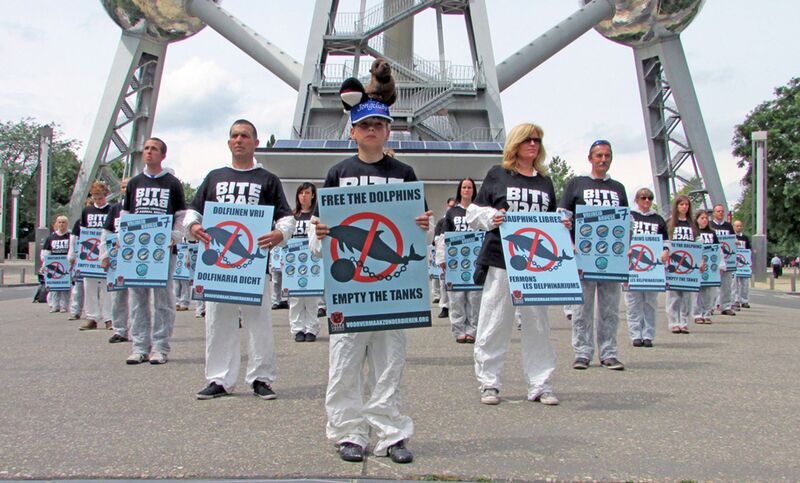 These photos say it all: alone we are small, but together we will make the difference – FREE dolphins! Every single person who came to the demo today helped to make this happen. We made a huge and powerful statement to the dolphinaria industry. Working together in a team with people from so many countries will help to end dolphin captivity. Thank you! With some 34 captive facilities in 14 European countries, holding approx 320 dolphins between them, it is expected that next year’s protest will be bigger again as the cruelty of dolphin captivity becomes more widely recognised by the general public. Please join the protest next year, and help make it possible to create the word FREEDOM! 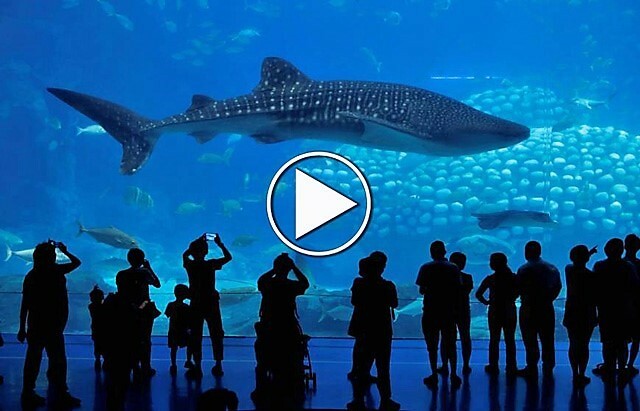 To learn more about the truth behind captivity, click here.